Sprinkler systems need maintenance work done on them from time to time. Even with regular maintenance, they can malfunction at any time for a number of reasons. When that happens, you need people whom you can trust and depend on to repair your sprinkler system. 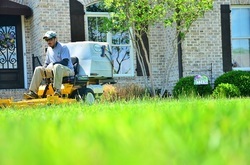 Boise’s Best Lawn Care provides affordable sprinkler repair services for any size sprinkler system. Filter Cleaning – Due to impurities found in water, the filter gets blocked up after a while. 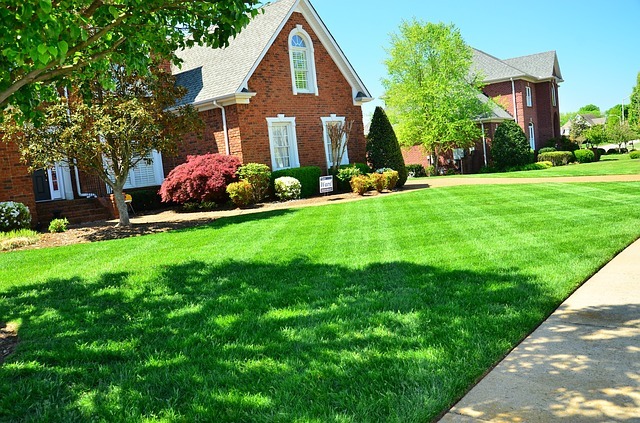 When this happens, water flow is restricted and the sprinkler is unable to shoot out the desired amount of water, leading to certain areas of the lawn not receiving any water and drying up. We offer filter cleaning services that remove dirt and other impurities from your sprinkler’s filter so that water can start reaching all the areas it was destined to reach. If the filter needs to be changed, we can do that too. Capping Lines – As a result of sprinkler head damage due mainly to wear and tear and crystallization, the line may need to be capped at the point where the failure occurred. A failed head can be easily identified since the water would be gushing upwards when the sprinkler system is turned on. This results in a loss of overall pressure in the line, seriously affecting all the zones and flooding the area where the failure occurred. We can easily fix this problem. Our years of expertise has taught us cost-effective ways of capping lines so that it is relatively inexpensive for you. Moving Lines – There comes a time when sprinkler lines have to be moved. The reasons vary and include renovating your premises and they are in the way, incorrect proximity to buildings, changing out old lines, and landscape changes. No matter the reason, we can move them for you. 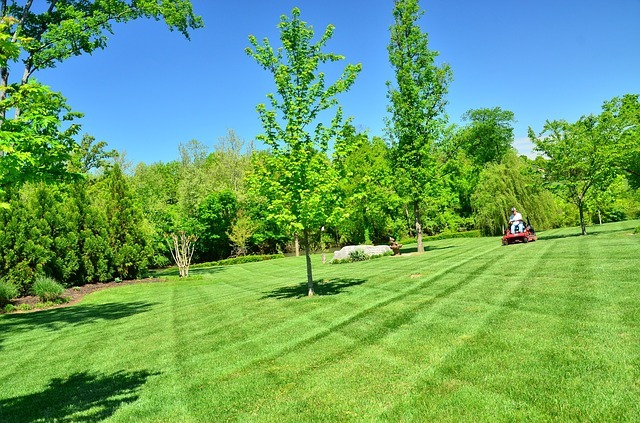 Once we conduct an assessment of the lawn and sprinkler system, our team of knowledgeable technicians will formulate the best strategy to get the work done. Your satisfaction is guaranteed. Zone Adjustments – The areas or zones where water is fed to may need adjusting or changing at times. Zones may need adjusting because water is being sprayed onto sidewalks or the sides of buildings, certain sections of the lawn may not be getting any water, or the span that the water needs to cover has been altered. We pride ourselves in our distinct ability to make any zone adjustment that you require. No matter how difficult the task may be, our team is up to the challenge and will deliver on the job they are given to do. Fixing Leaks – Leaks are quite annoying and can be quite costly. In fact, if left unchecked, leaks can lead to soil erosion and cause grass to die due to excess water. The water pressure at each head of the sprinkler system will also be lower due to water loss along the pipes. You will also see an increase in your water bill as long as the sprinkler pipes continue to leak. Our team is trained to identify where pipes are leaking and fix them. The cost of repairing leaks varies depending on the number of leaks that are present and the surface area that has to be dug up in order to access the leaks. Our affordable leak repair costs will not break the bank but are in line with your budget. 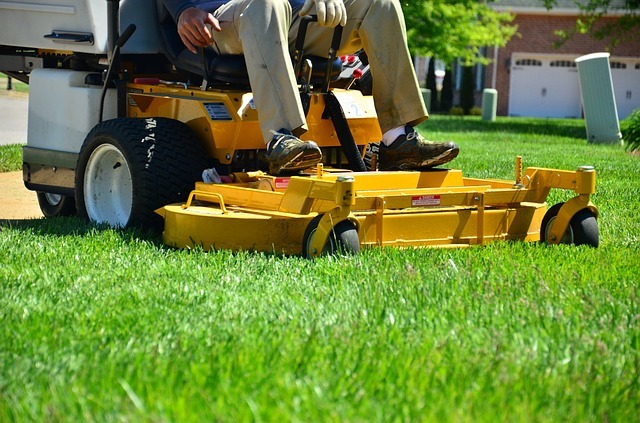 Rotating Heads – While many lawns use stationary sprinkler heads, quite a number of them have rotating heads. The rotating sprinkler heads can and do go bad at times. When this happens, give us a call and we will be right over to repair them. If they cannot be repaired, we will replace them for you. No job is too big for us to handle. 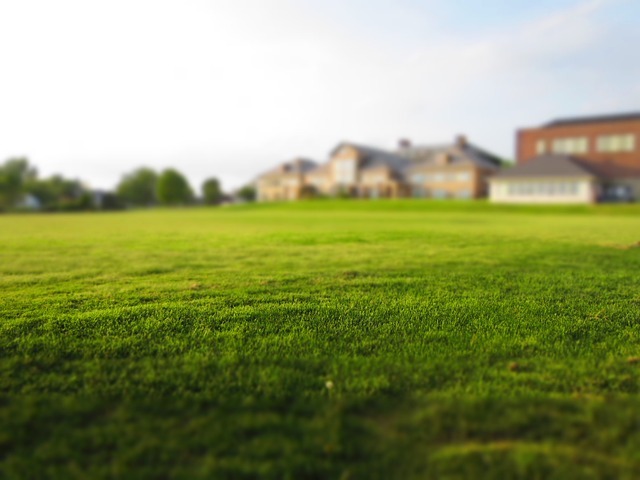 Programming Boxes – Many residences have irrigation control timers that are set to activate the sprinkler system at specific times and for specific durations of time. As rugged as they are, programming boxes can malfunction. We have a team of highly trained technicians who can repair your programming boxes when the time comes. If a part needs to be changed, they will do it. If you need a new box, they can install it for you. 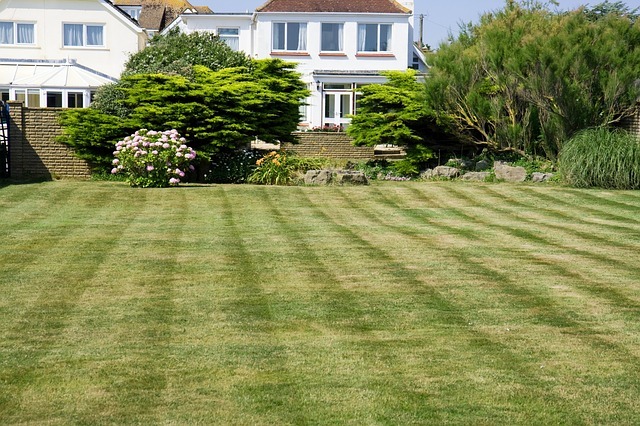 Our team will ensure that your lawn gets its water on time once they have completed the job. In addition to all the repair services that we offer, we also do full sprinkler system installations. No job is too big as we are prepared to tackle any size job. Our team of well-trained technicians have the requisite qualifications and knowledge to get the job done. Let us know your sprinkler installation needs and we will take care of it.